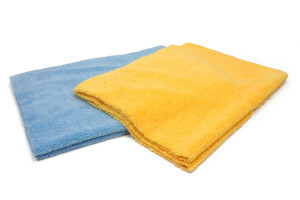 This large super absorbent microfiber towel is the perfect side for drying. This silk edge microfiber towel is ultra soft and extremely absorbent. 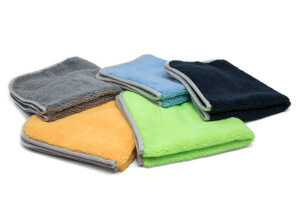 Order super absorbent microfiber drying towels in three colors here!